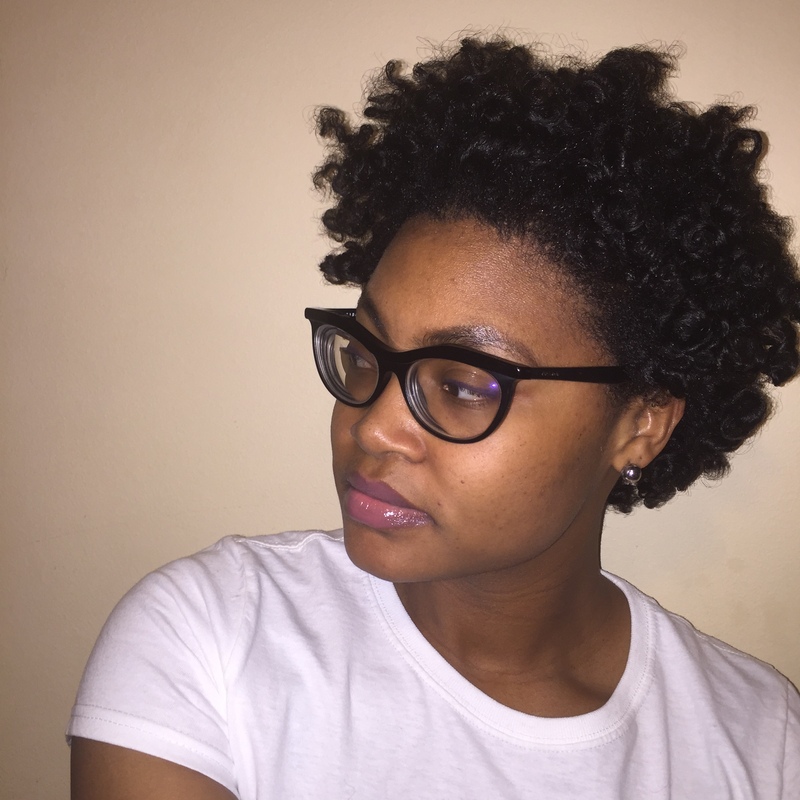 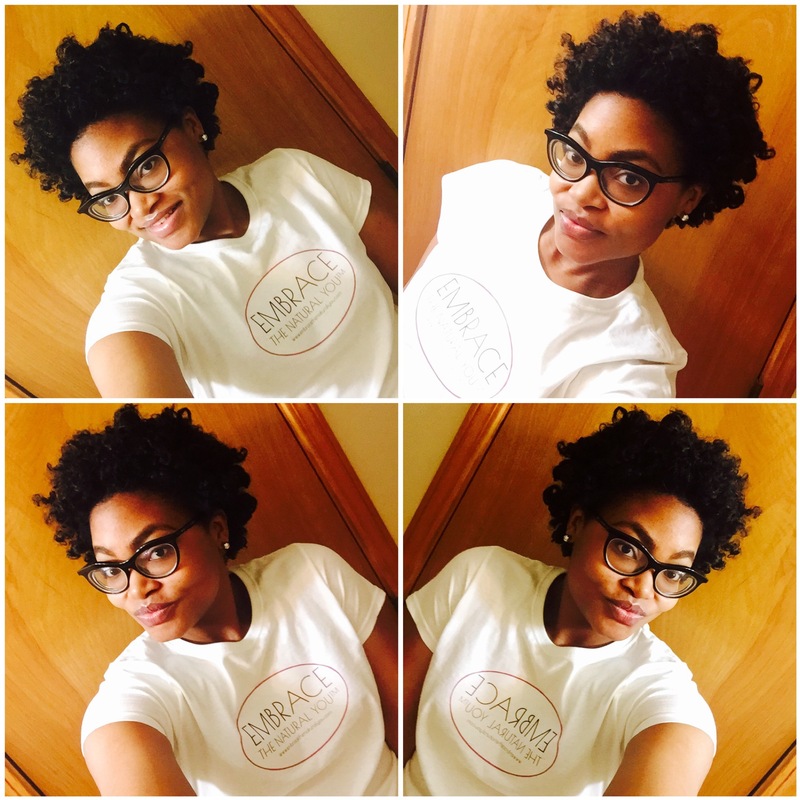 I am doing a flexi rod set on short natural hair with Embrace the Natural You Liquid-Oil-Creme LOC Set! 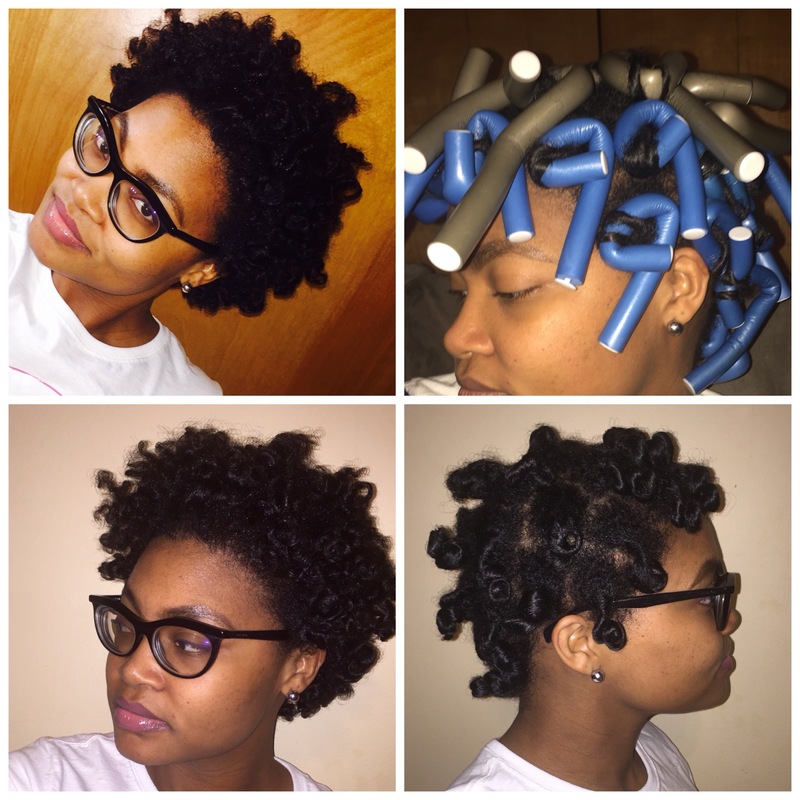 I will be posting more tutorials using the line so stay tuned! 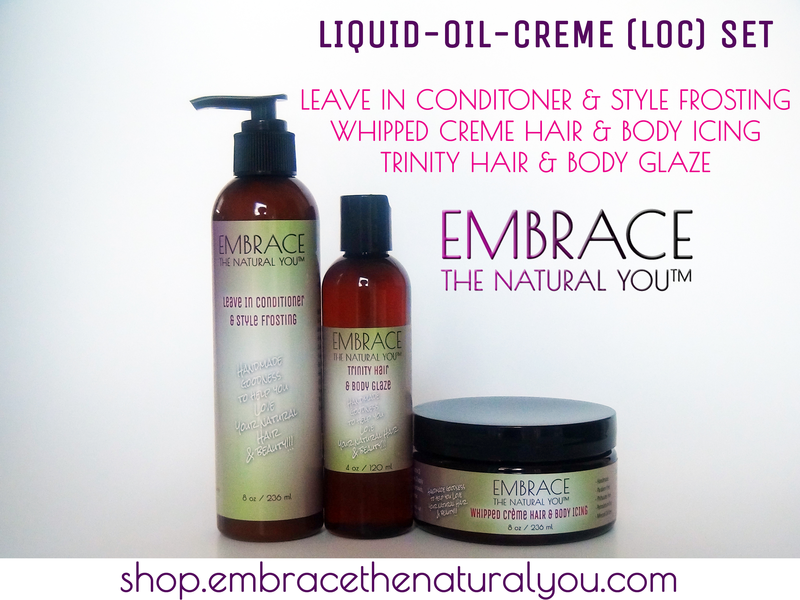 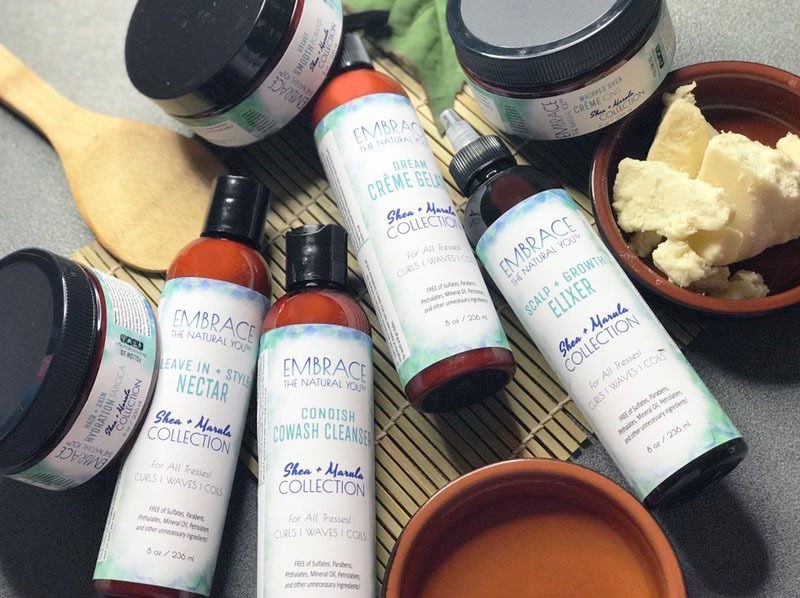 Visit http://shop.embracethenaturalyou.com for products and use code save15 for 15% off your purchase. 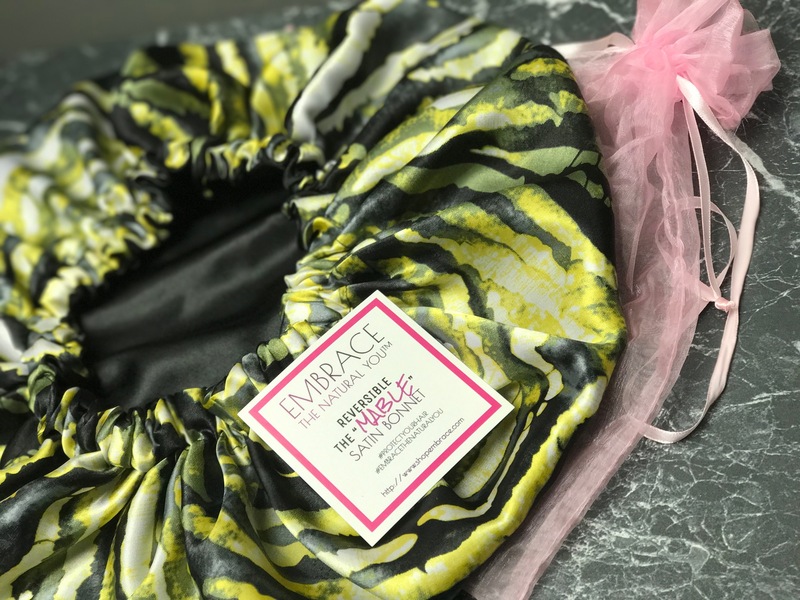 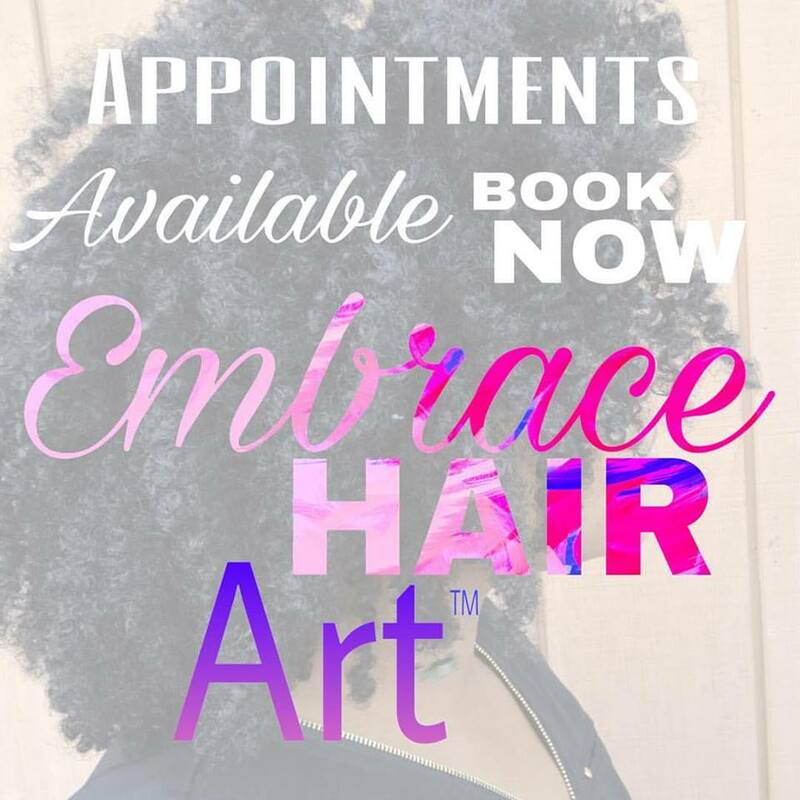 Previous Previous post: The Embrace the Natural You Natural Hair Shoppe is OPEN!